Jeffrey Triest, M.D. is a partner in Michigan Institute of Urology, P.C. He has practiced Urology in the Metropolitan Detroit area since 1998. Dr. Triest is certified by the American Board of Urology. He is experienced in all areas of Adult Urology and specializes in Robotic and Laparoscopic Surgery, Urologic Oncology (cancer) and Urinary Stone Disease. Dr. Triest received his Bachelor of Science degree from Albion College, Albion, Michigan. He received his Medical Degree from Wayne State University School of Medicine. Dr. Triest completed his General Surgery Residency, General Urology Residency, and Fellowship in Urology Oncology at Wayne State University/Detroit Medical Center. Dr. Triest has staff privileges at Beaumont Hospitals (Dearborn, Trenton and Taylor campuses) and Barbara Ann Karmanos Cancer Center. He has served in several faculty positions at Wayne State University School of Medicine, including Director of the Urology Residency Program, Director of Urology Laparoscopic and Endoscopic Surgery, and Assistant Professor of the Department of Urology. 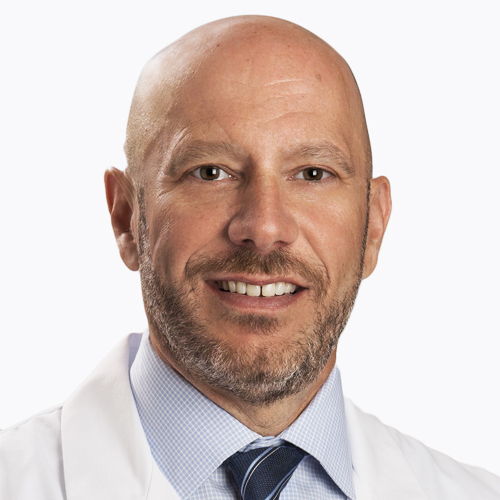 Dr. Triest also served as Chief of Urology at Harper University Hospital/DMC, and Medical Director of the Minimally Invasive Surgery Center at Barbara Ann Karmanos Cancer Center. Dr. Triest is a member of the American Urological Association, Society of Laparoendoscopic Surgeons, Michigan Urological Society, and the American College of Surgeons (Fellow). He has consistently been recognized by Detroit HOUR Magazine’s annual “Top Docs” since 2007 and by “America’s Best Doctors”. Dr. Triest has participated in national and international research studies on urologic cancer treatments. He has written and presented numerous articles covering important urologic medicine topic.